Ricardo holds a PhD in Energy Engineering and a Msc Mechanical Engineer. He is currently Professor of the Energy Engineering Department at the University of Seville. From this position he has participated in more than 60 R&D collaborative projects developing different commercial technologies for the energy and transport industries from his R&D group. 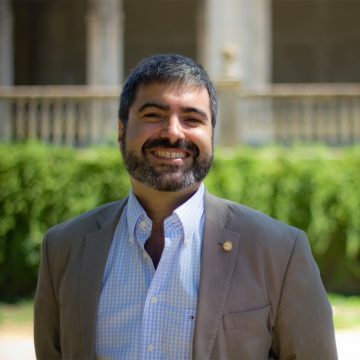 In addition he has an intense activity in the regional entrepreneurial ecosystem and startups support from his positions of Head of the Transfer Technology Office and Head of the Entrepreneurship Office at the University of Seville.